Do you have a mild twinge of terror six weeks before the start of a new season as you stare at a blank spreadsheet or empty inbox and wonder where this year's new members will come from? If you call or email everyone who has completed the "contact us" form on your website and they don't respond after a few tries, is that where the interaction ends? Not everyone who's interested in joining your club is ready to join right now. While a website visitor may express initial interest, there are different paths and timelines to becoming a member. Some leads are ready to join today, but 50% or more of your prospective members aren’t going to want to talk to your membership team out of the gate — especially the younger ones. Good news! There is a way to keep your eye on leads that don't follow a quick, direct path to becoming members, but instead may take a year or more to join your club. 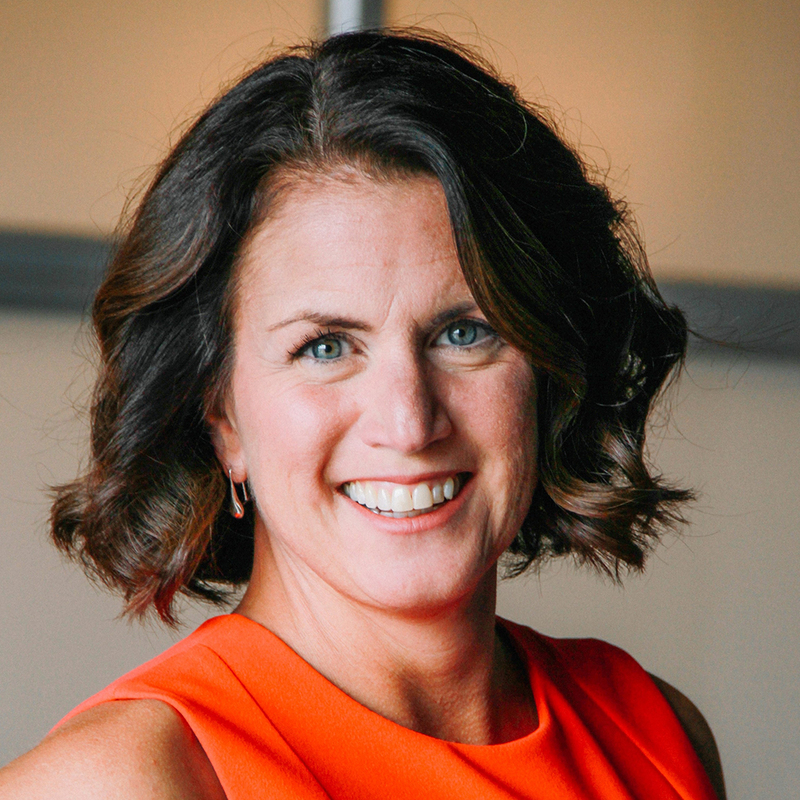 Enter lead management — a strategy for nurturing leads who aren’t ready to join... yet. Lead management is the process that identifies potential members (leads), educates them, engages with them, and when the leads are ready, moves them into the new member application process. It is critical to your club's success at adding new members. 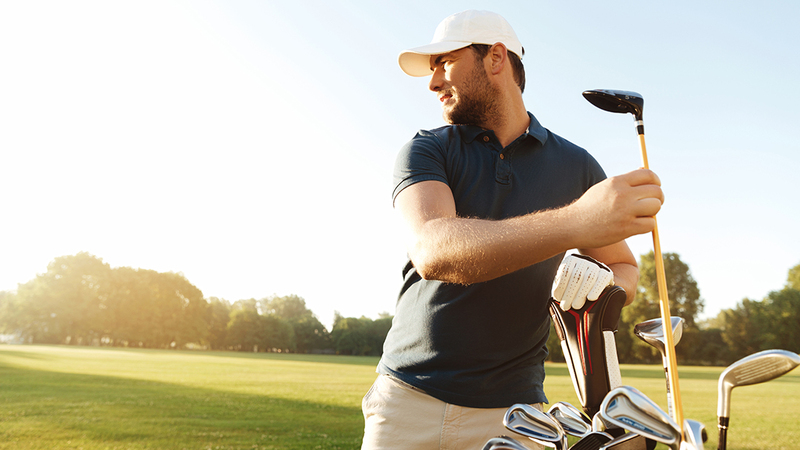 If you're like most private clubs today, your club lacks a solid system for managing leads. The following five steps will help you create and implement a successful and efficient lead management process from start to finish. Demographics: Where do prospective members live? What age band do they belong to? What are their problems, wants, and needs? Behavior: Have they visited your website and spent time browsing around? Or do they just search via Google to find the information they're looking for? Have they attended events at the club? Lead Source: Where are prospective members coming from? Most clubs get leads through member referrals and through their website. Determine how they find your website. It could be through something you posted on Facebook, through a Google search, through direct traffic, or something else. Motivations: What's motivating prospective members right now? Did they recently move to your area? Did they achieve a personal goal and joining a club is their reward? Or maybe, their kids are a little older and they want to find a club where everyone can get involved? Collecting this kind of lead information can feel a little superfluous at times, but it can really help you narrow in on who is the best fit for your club. It can also help identify how to communicate with them during the nurturing process, so you really help showcase the things that are going to speak their language. This should include everything you discover and learn about your leads including the website forms they complete, which emails they open, website pages they view, and social media interaction. If you can't currently gather this intelligence, many CRM solutions including free ones, like HubSpot, offer a prospect tracking tool. By applying it, you can see who visited your website and what pages they viewed. You can also add a tracking token to links you share on social media and in emails you send to learn leads' behavior and interaction with your club online. Lead scoring is simply rating leads' readiness to become members. You prioritize your time with higher scored leads who are closer to applying for membership, and move lower scoring leads through lead nurturing until they become more sales-ready. As we've noted, some leads won't be prepared to join the club the moment they reach out to you. Lead nurturing facilitates relationship building. With regular, personalized, and relevant content, you can move them through the process to become a member when the time is right. You will use the information captured in the first three steps to identify different segments of leads based on their interests and where they are in the decision-making cycle. As an example, has a lead visited the junior golf section of your website repeatedly? Did they read your blog about golfing together as a family, or how to get your kids involved in the game? They may still be in the awareness phase, figuring out if your club will fulfill their desire to spend more time with their family. You can move them into a special nurturing campaign to educate these leads and demonstrate the family-focused culture at your club, offer special promotions and other valuable content to propel them through the sales cycle. 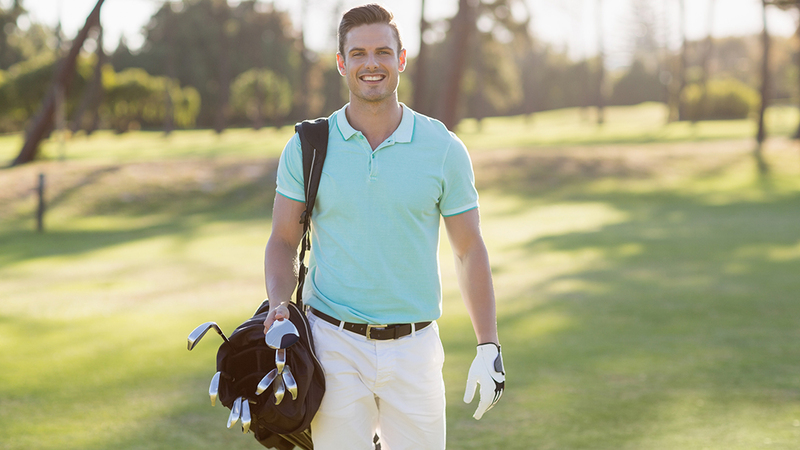 You can also consider creating a special campaign for old visitors, possibly at the start of the next golf season, to re-ignite their interest and turn old visitors into new leads. In the section below, we discuss the steps for creating successful lead nurturing campaigns. It's time to evaluate your performance. You can determine which marketing campaigns brought in the most prospects, how long it took to convert leads into members, and more. Understanding these types of metrics provides the insight needed to make data-driven decisions about how to maximize your ROI. Continue to monitor your performance to identify and weed out weaker marketing activities, and pinpoint and amplify those marketing efforts that draw in the most leads and, ultimately, result in new members. Excellent lead nurturing programs can generate more new members at a lower cost. So, how do you nurture a lead until they're ready to become a member? Start by determining your prospects' unique preferences. Your club likely has more than one type of member. 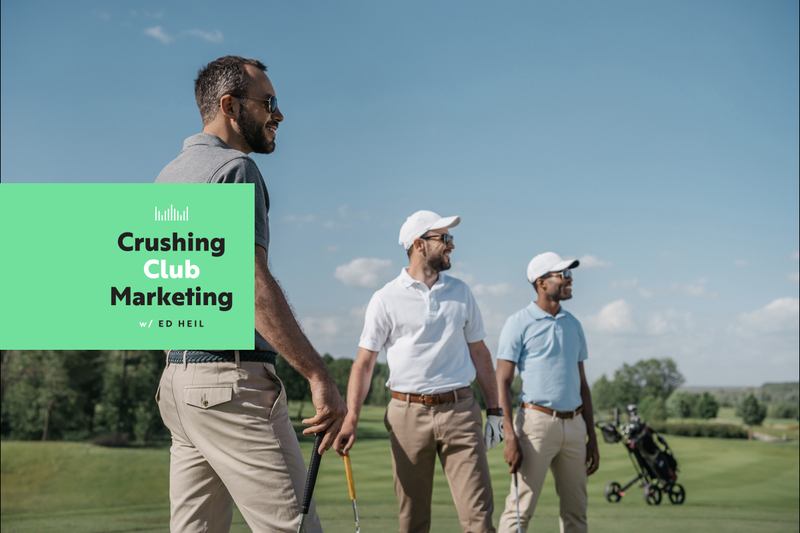 Some are more interested in the golf experience, others are looking for a home away from home for the whole family to enjoy, and many want to join a social community of like-minded members. Determine what type of content you should provide to each type of lead. Just because someone filled out a form doesn't mean you should jump straight into sending them an email with the membership application form! You need to nurture them so they're more prepared to make the decision to join your club. If you're nurturing the segment of leads interested in joining a social community, you may want to include a short video with highlights of a recent club social event, or a testimonial blog about longtime friends who met at the club, or a story from a member about how they enjoyed a recent experience. Ultimately, you should be sending content that appeals to the segment with the intention of moving them further down the decision-making process and closer to deciding to apply for membership. The goal for each email depends on where the lead is in the process. Example goals for actions you want recipients to take include reading a blog, watching a video, or requesting a tour of the club. It's a good idea to send 2–3 emails to your prospects in a lead nurturing campaign. Try to space out your emails. If many leads decide to apply for membership within 30 days of inquiring about membership, you could create a campaign for emails to be sent the first, 10th, and 20th days after inquiry. For members that may take a year to decide, you may want to create a quarterly campaign cadence with content relative to the time of year. As you run campaigns, pay attention to which are resulting in the desired action. If leads aren't opening the email, try changing the subject line. If they open the email but aren't taking the desired action, consider whether there's a different call to action that is more compelling. There's always room to improve your campaign. Optimize sales process. Spend your time on the right leads, not starting over every year from scratch, and not wasting time chasing leads that are years away from making a decision. Improve marketing. Know which campaigns generate the best leads. Use data to do more of what works and less of what doesn't. Improve the prospective member experience. Personalize and tailor your conversation to focus specifically on what each lead is looking for in a club. This can vastly improve your close rate. Clubs that pay attention to lead management and lead nurturing and that devote the right resources and budget, tend to perform better than their competition. The process isn't simple, but ignoring lead management is costly and leads to poor outcomes. But, when done correctly, lead nurturing is a powerful tool to drive sustained new member growth for your club.